So I've come to the conclusion that a new job coupled with Christmas fast approaching is a VERY bad combination. I seem unable at the moment to not buy everything I see and fall in love with. And I'm not talking about presents for other people. I'm talking stuff for me, stuff that I don’t actually need yet I can’t NOT buy. What’s with that? It’s like now I've had a pay rise I'm like ‘Oh it is fine I can buy ALL the things in the entire world, even if it’s a third winter coat, because you know that’s an essential.’ What am I on?! Is anyone else like this at the moment? So anyway as I've bought lots of fabulous bits and pieces for myself recently I thought I’d share on here, because why not! First up I went a bit DVD crazy in HMV last week as I just couldn't say no to these two DVDs when I saw how cheap they were. Both titles are firm favourites from my childhood so I'm so glad I now have them in my life. I haven't seen Mary Poppins for ages and I really need to watch it again after seeing Saving Mr Banks. As for Santa Claus the Movie this was MY Christmas film, growing up I must have watched it about 40 times but I don’t think I've seen it once in the last 15 years – totally travesty alert and this definitely needed remedying ASAP! As well as Christmas films I've been treating myself to other Christmassy bits – it would be rude not to yes, after all Christmas is just three weeks away – hooray! 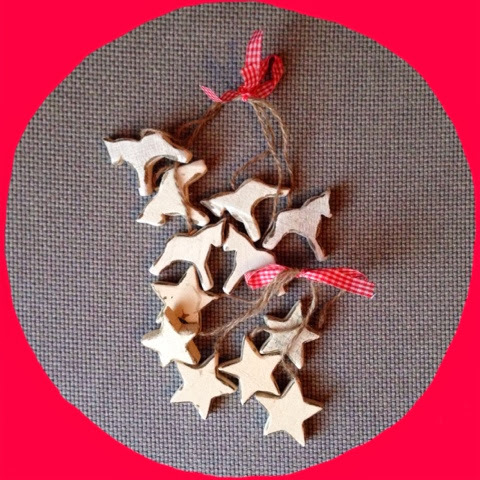 I found these cute wooden decorations at a little Christmas shop recently and I just adore them. They’re very rustic and remind me of the lovely Swedish decorations you can get and for just £2.95 per set I couldn't resist. 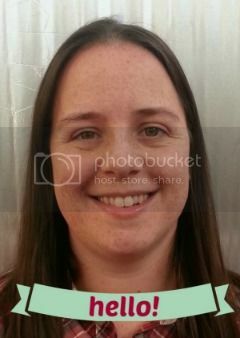 I've already popped them up and they make my picture frames look wondrous and ever so festive! 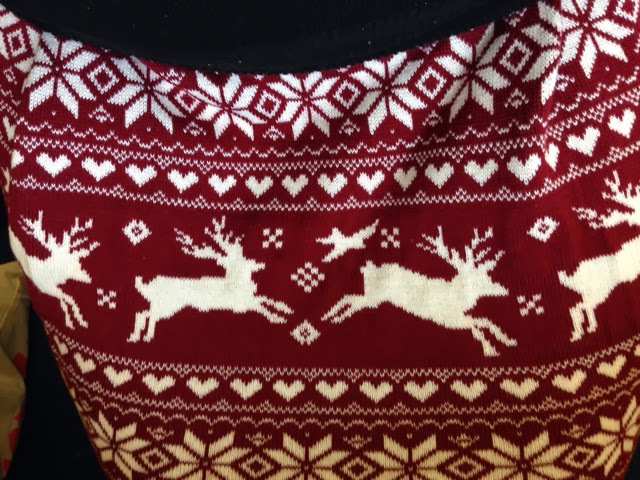 Have you seen Primark's brilliant Christmas skirts, check it out. What an amazing print, I LOVE it! Plus for just £9 it would be a crime not to have purchased it, so that’s what I did. Hooray to me! 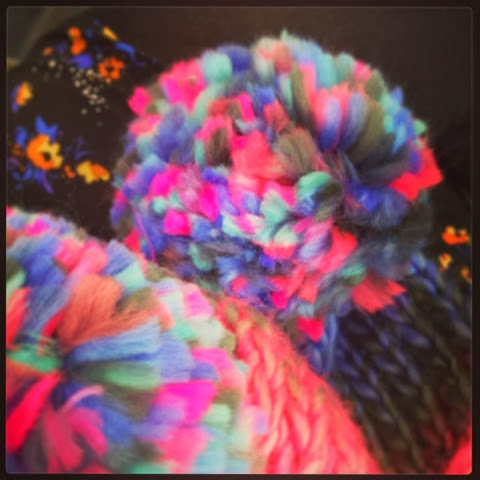 My final non Christmassy treat recently was the below brilliantly colourful scarf. It’s the snuggest and warmest scarf I've ever seen and I just adore it, even if it does shed everywhere and doesn't match any of my coats. But sometimes you just have to buy something because you love it that much! So what about you, how have you been treating yourself recently and are you subscribing to the ‘one for you, two for me’ policy or are you being sensible? I’d love to hear about (and see) all your treats! Have a happy rest of Thursday. 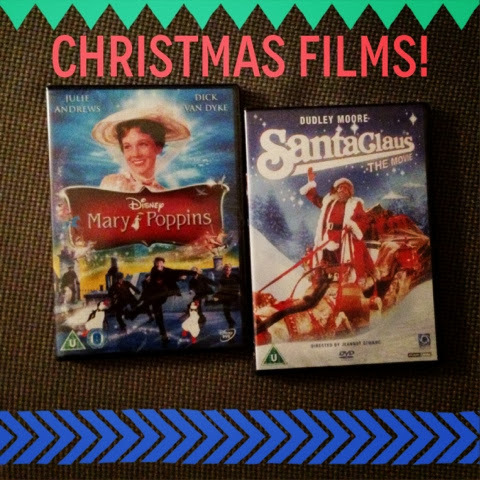 Mary Poppins and Santa Claus the Movie are big favourites of mine too!